"Dark cherry and opaque to the eye with a perfect purple tone. 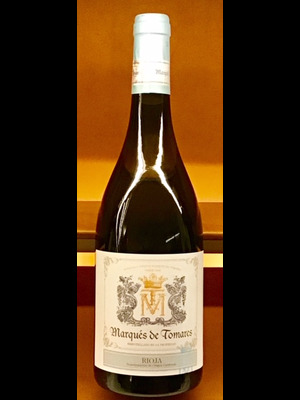 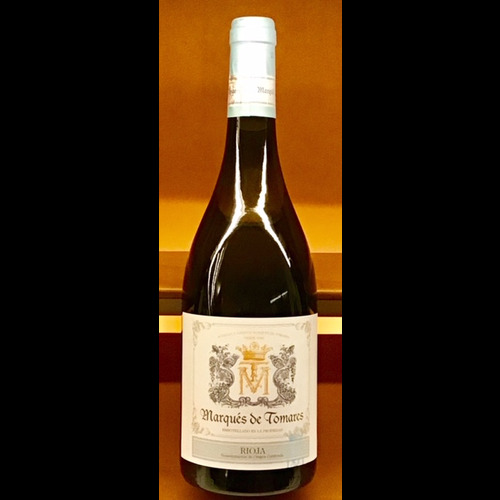 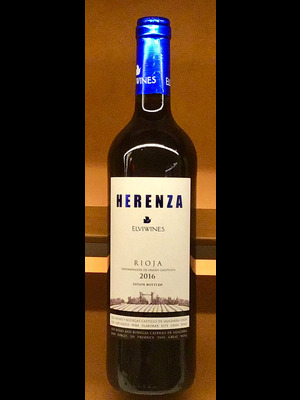 Expressive to the nose with primary aroma of liquorice, subtly completed with a contribution of oak wood, in mouth is tasty, fruity, long and persistent. 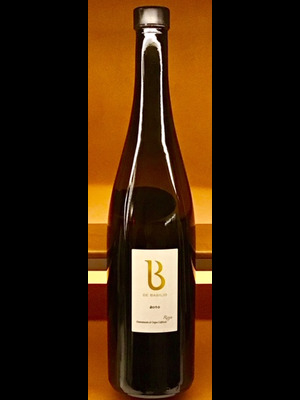 Very elegant." 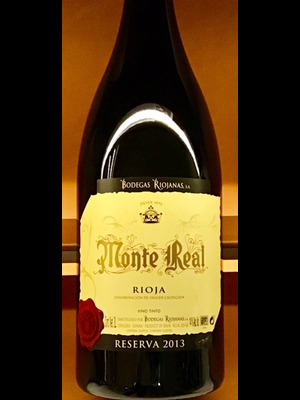 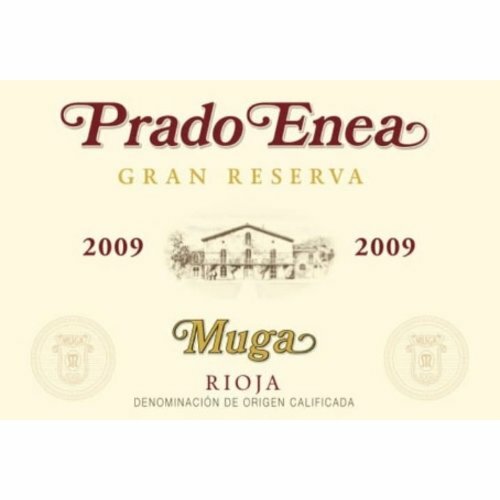 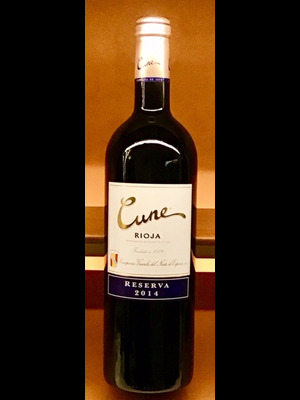 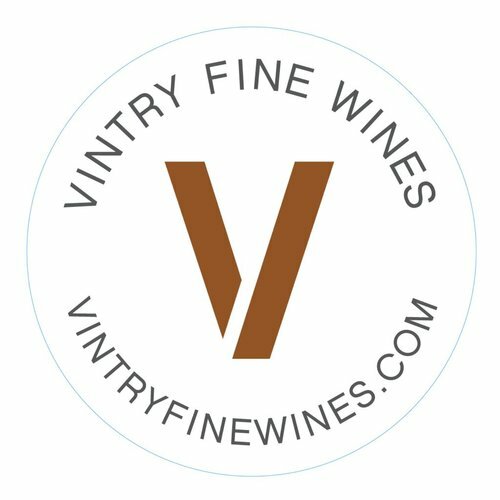 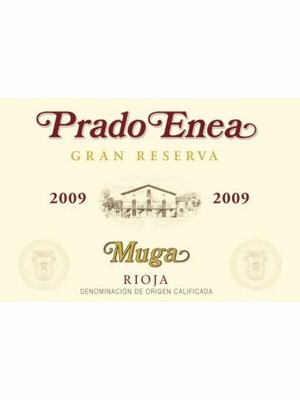 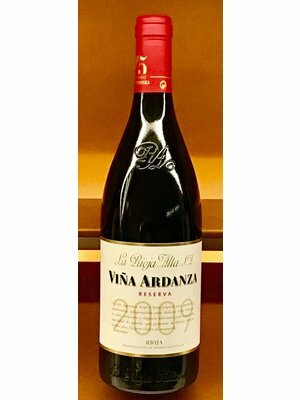 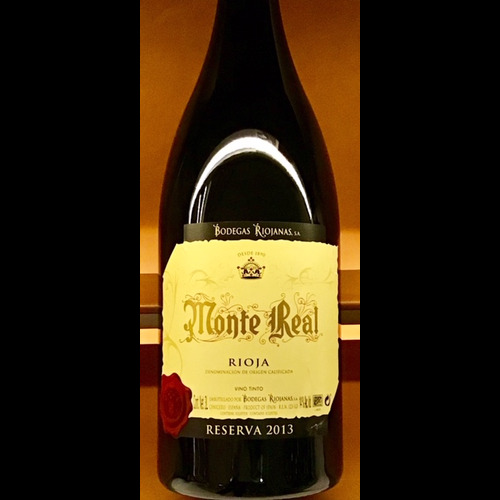 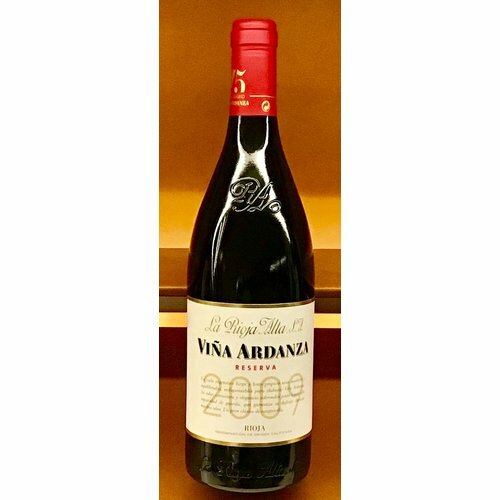 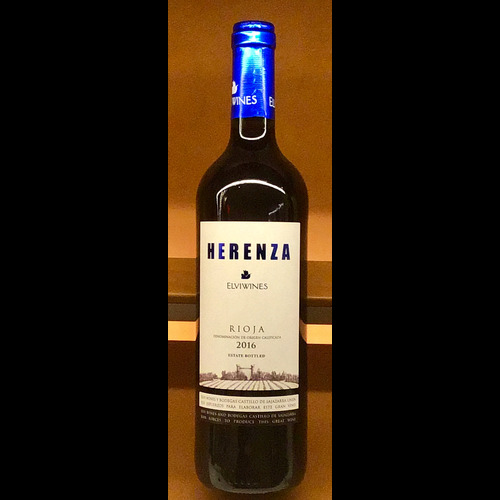 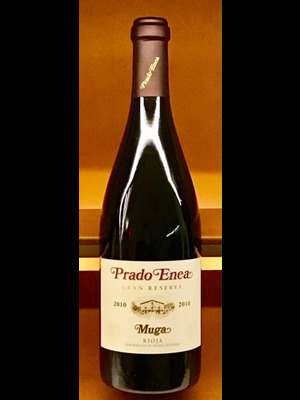 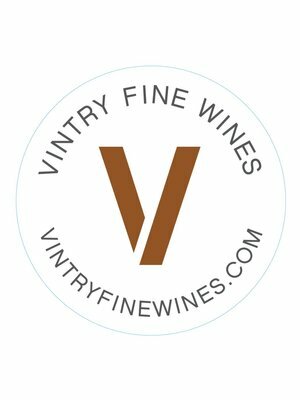 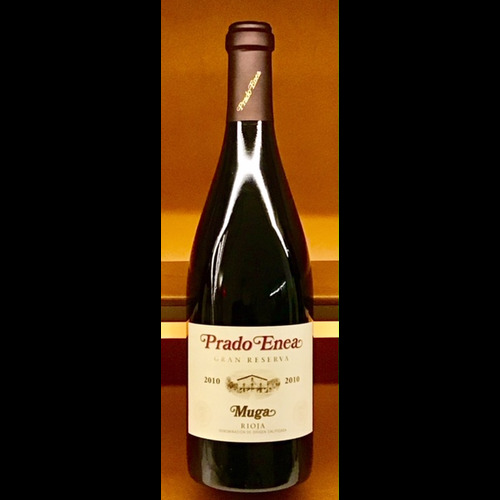 97 Points - Luis Gutierrez - The Wine Advocate: "I was really looking forward to the 2010 Prado Enea Gran Reserva, as I've seen a very good improvement in this cuvée in the last few vintages, and 2010 is one of the more-balanced vintages of recent times.